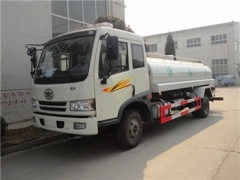 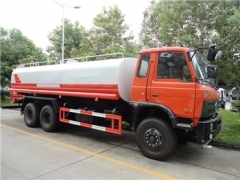 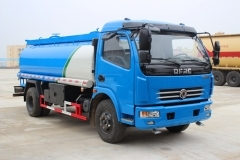 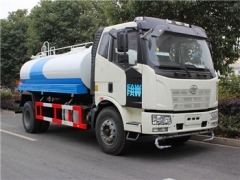 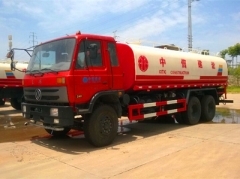 As the best Water Tanker manufacturer in china, CEEC TRUCKS plant can produce good quality dongfeng 4CBM water truck, 6CBM water sprinkler tanker truck, 10,000L water delivery truck, 12CBM anti-dust water tanker truck, 16CBM water truck, 20CBM beiben water transport truck, 26CBM heavy water truck. 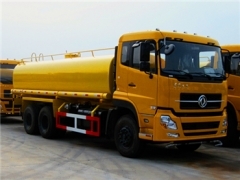 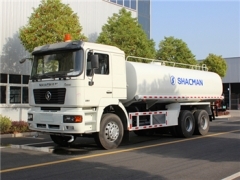 Our water trucks can be all-wheel-drive 4*4 drive system, or 6*6 driving system. 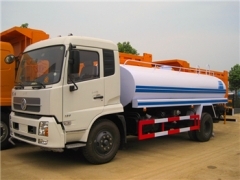 And drive model can be Left hand drive for Myanmar, Ghana, Philipine; and Right hand drive for Zambia, Kenya. 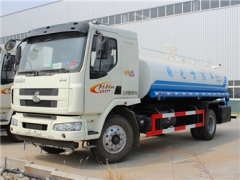 Also the tanker capacity of our water trucks can be range from 10CBM, 20 CBM, 30 CBM and 40 CBM.